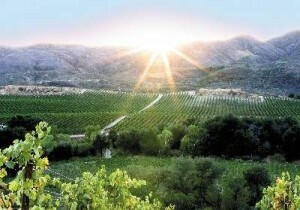 Only just a few minutes away from Los Angeles to experience one of the best kept secrets in the Southern California country wine culture of the Santa Monica Mountains. There are more than 50 independent vineyards in the Santa Monica Mountains, all of which have the best sites and beautifal resturants which you can dine at and have a very enjoyable day! 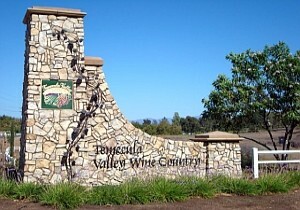 Los Angeles Winery Tour Limousine service provides custom and enjoyable Winery Tours in California. 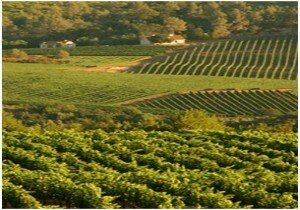 Los Angeles limo service can give you a tour of the most finest and high class wineries which include the Malibu Wine Countries ,Camarillo wineries, Temecula Winery, the Santa Barbara Wine Tasting Tours, Solvang Wineries, Buellton Wineries, Santa Ynez Winery Tour, Los Olivos Winery Tours, Lompoc Wine Tour, Los Alamos Winery Tours and many more. Experience the amazing wonders that the vistas have to offer, come see valleys and mountains, beautiful flowers and magnificent vineyards. Enjoy sight seeing in the Winery Tours and watching the sun slowly set over the mountain while having a romantic picnic or eating dinner at any fine restaurant. 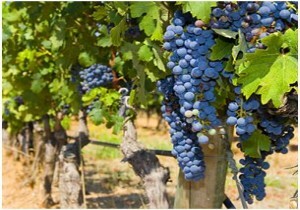 The Tours our company provides are Unique and very affordable, our remarkable drivers will provide first class service while you spend a day on your enjoyable travel experience.Winery Tours Will Go Here. 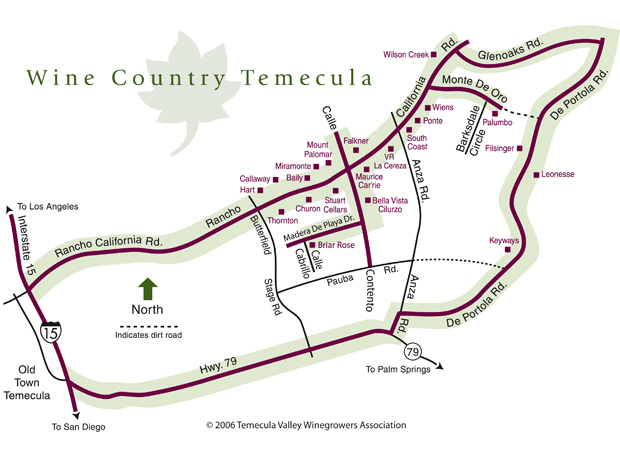 As you can see above most Temecula Wineries are centrally located around Rancho California Rd near the 79 south and 15 freeways.